Contemporary ship design and state-of-the-art technology, Avalon Waterways leads the way in modern river cruising and small-ship cruising. This offer is available across selected Avalon Waterways Europe cruises, cabin categories and departures. As part of the Globus Family of Brands, Avalon Waterways benefits from over 85 years of experience and sets the standard in small ship cruising. 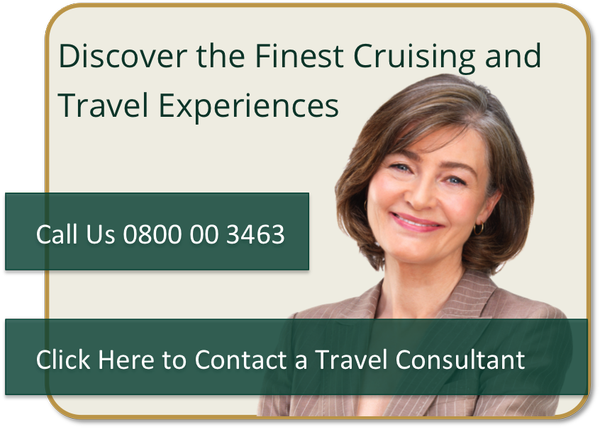 As one of the most recognised and fastest-growing river cruise brands in the world. Sail on the newest, quietest, and most spacious ships on the European waterways – an impressive fleet that averages less than three years in age – with new ships being added each year. Contemporary-designed vessels feature elegant interiors with abundant glass; polished metal and vibrant colours; and state-of-the-art technology. All Avalon Waterways ships feature a Sky Deck from which you can relax and take in the stunning views. Whether you are seeking a quiet place to relax or lively common areas to meet new friends, passengers can enjoy a range of different activities. Enjoy superb fine-dining with continental cuisine that appeals to the western palate. All dinners include complimentary regional wine, beer and soft-drinks. You will enjoy open seating and a leisurely single sitting at meal-times. With the backing of 85 years experience in designing itineraries and land programs, Avalon Waterways offers a wide range of onshore activities and optional excursions, working with local guides to ensure passengers experience the area’s most famous sights.